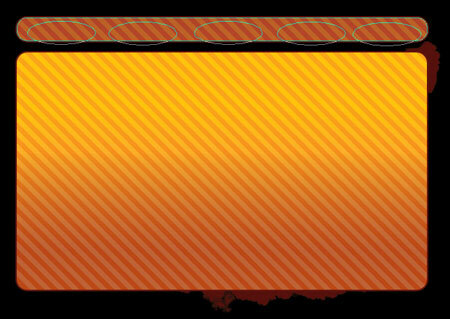 This tutorial will show you how to create a modern night club web layout. Create a new file (File>New) that would have 770×600 px and 72 dpi. 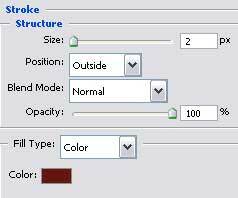 Select after that the Paint Bucket Tool (G) to paint the file in black color. 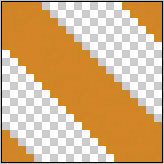 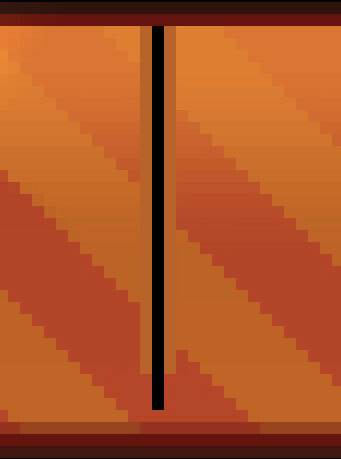 Create a new layer of 20×20 px and 72 dpi to represent a Pattern. 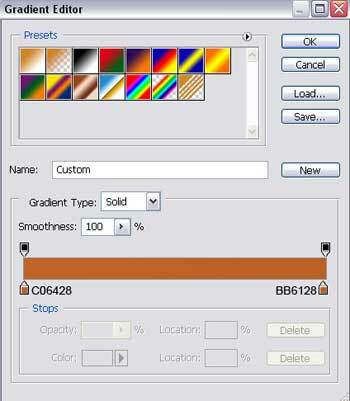 We’ll use in this case the Pencil Tool (B) and the color #D28528. 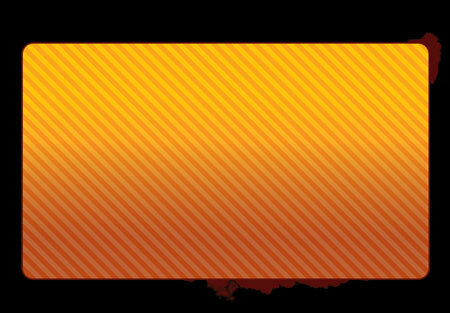 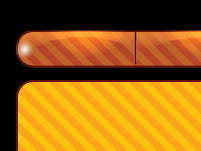 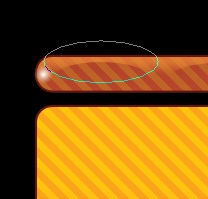 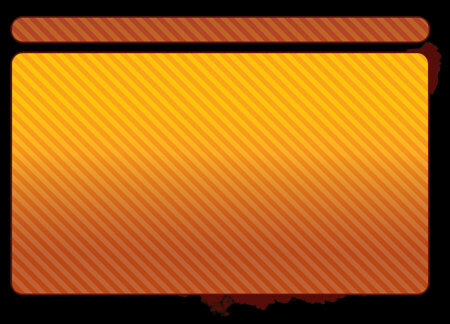 Using the Rounded Rectangle Tool (U), represent the primary layer reserved for the site’s sections. 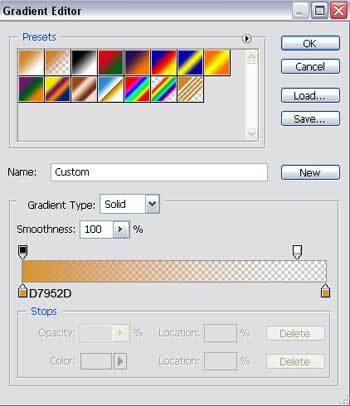 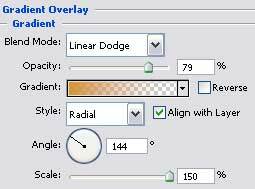 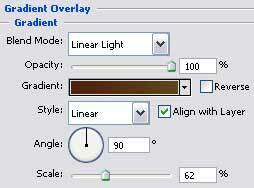 Create a new layer and select then the Brush Tool (B), colored in #57100E to represent several patches downside, on the right side of the previous layer’s edge. 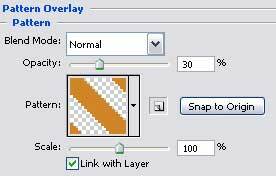 We need also to place this layer lower than the layer reserved for the sections, on the layers’ palette. 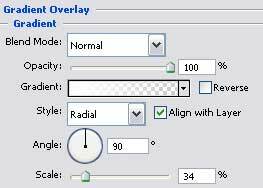 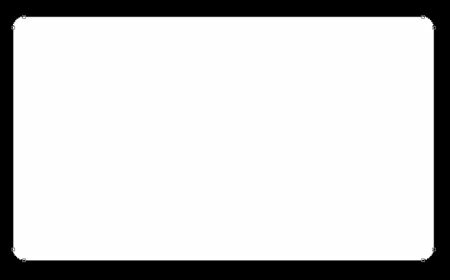 Choosing the Rounded Rectangle Tool (U), try to make now the primary layer reserved for the menu of the buttons situated on the site’s header. 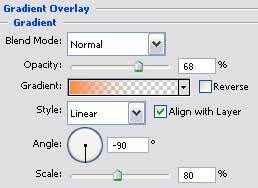 Make a copy of the last made layer and press on the Alt button to cut out five ellipses with the Ellipse Tool (U). 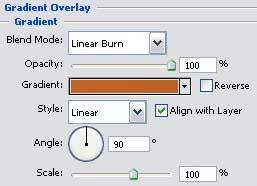 Using the Ellipse Tool (U), make a flare on the left side of the menu’s palette. 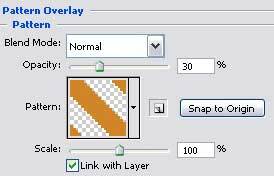 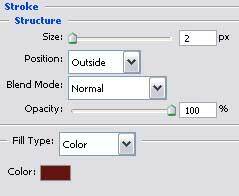 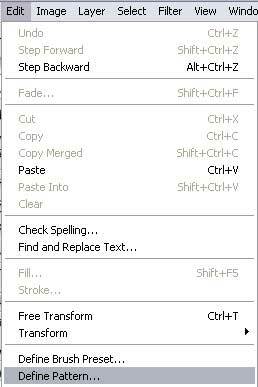 Make a copy of the last made layer and choose the Free Transform option to place the copy exactly like in the picture below. 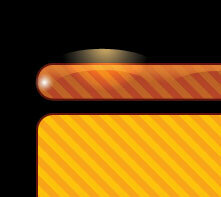 Using the same instrument, try to picture out a flare on the upper part of the buttons’ palette. 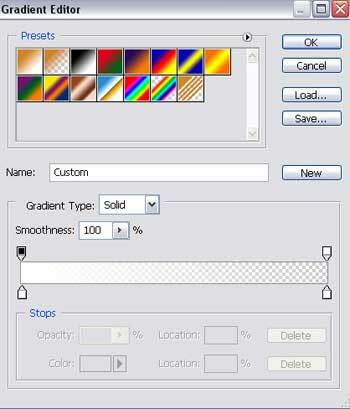 Make four copies of the last made layer and select the Free Transform option to place the copies exactly like on the next picture. 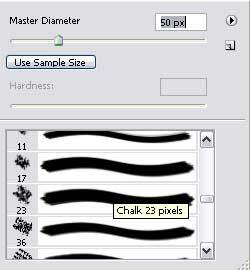 Using the Rectangle Tool (U), we have to represent the stripe of black color.